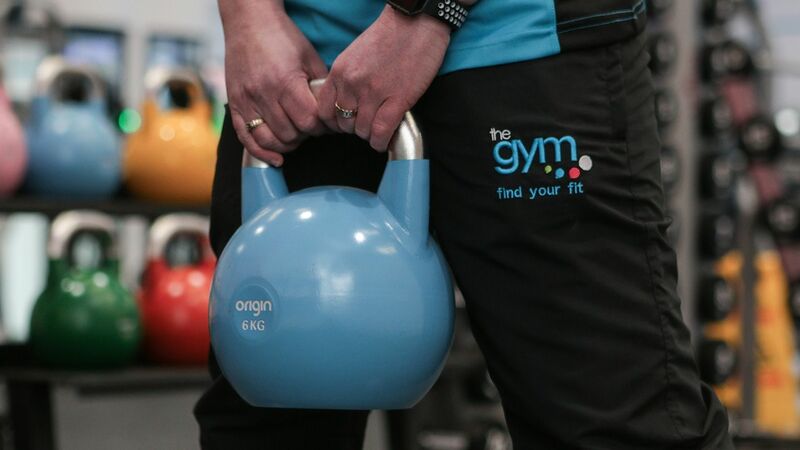 In 2019, Origin Fitness is delighted to announce their new partnership with The Gym Group, one of the UK's fastest growing gym chains. The franchise will boast the Origin Functional ranges, alongside strength and free weight products, with the potential to expand further in time. 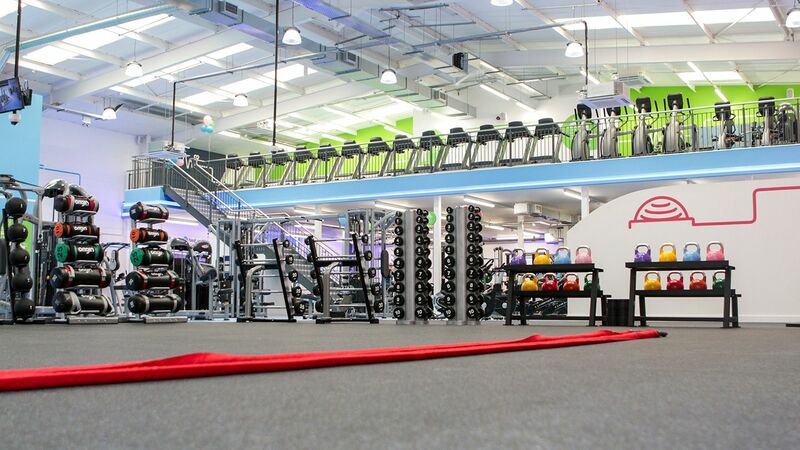 This new partnership is a great addition to the portfolio of Origin Fitness, who now supplies many of the UK's top facilities and continues to gain territory overseas. 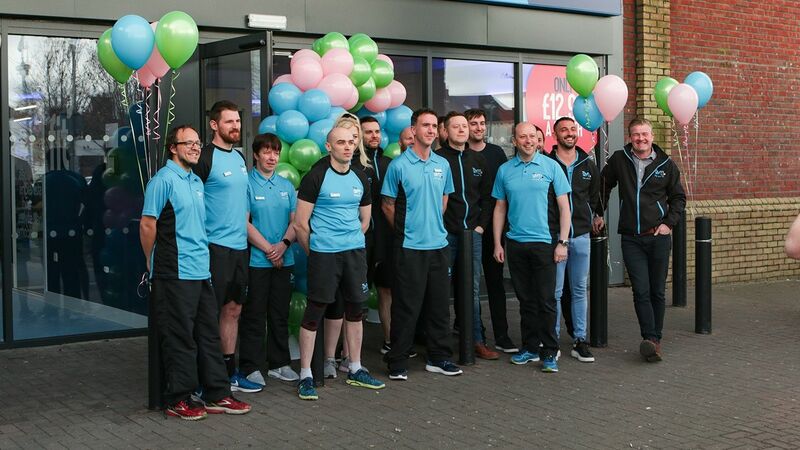 We are delighted to have launched our new partnership with Origin Fitness. 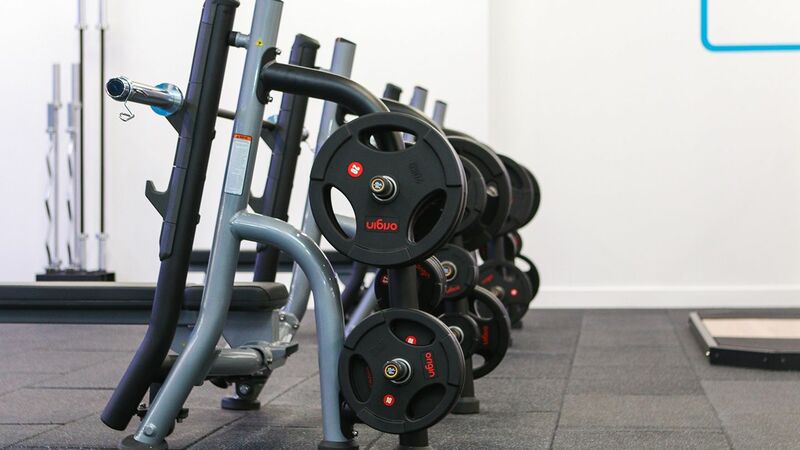 As one of the UK’s fastest growing gym operators, The Gym Group is constantly looking to improve our offering to our members by working with the industry’s best suppliers and manufacturers. 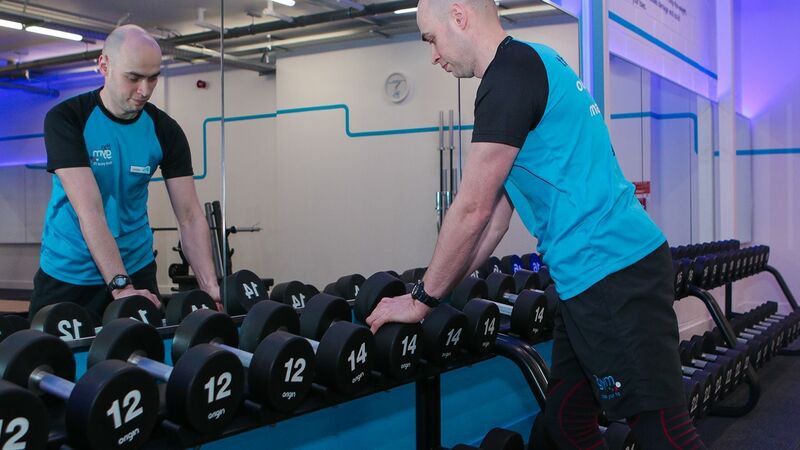 Our strategy aims to consistently improve the member experience in our gyms. This new partnership will enable us to continue moving forward, as Origin Fitness has a reputation for creating strong relationships with their partners and go above and beyond to make sure they deliver. 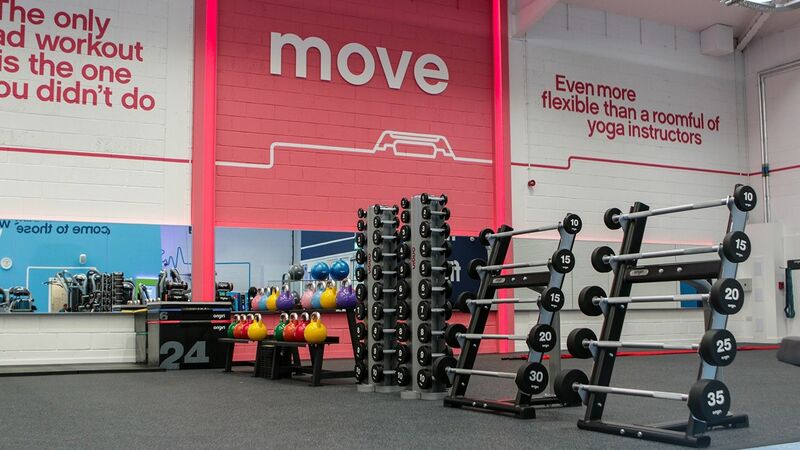 As our gyms operate on a 24/7 basis, we expect all our equipment to hold up to high-volume usage and demand a level of customer service and maintenance turn-around. 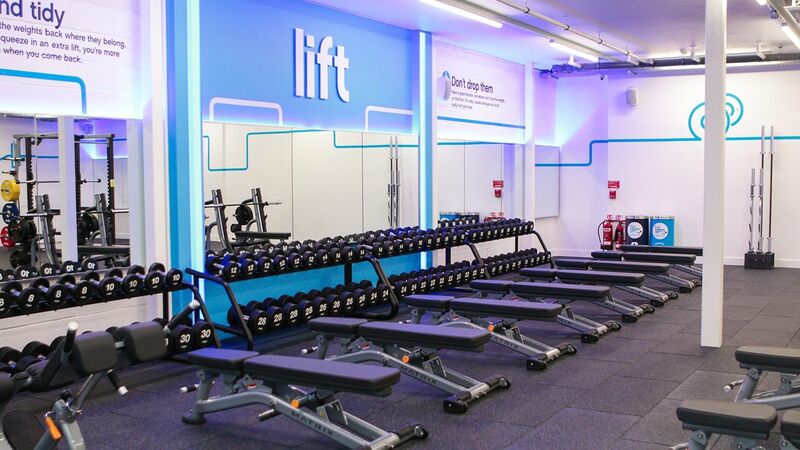 We are confident that Origin Fitness are the right team to deliver on this front, reducing equipment downtime and improving our member experience. After a robust product testing phase we have concluded that the equipment proposed by Origin Fitness offers us the best proposition in the market, in terms of quality and value. Going forward, Origin Fitness is to be our sole supplier of free weight and functional fitness equipment in our sites across the UK. 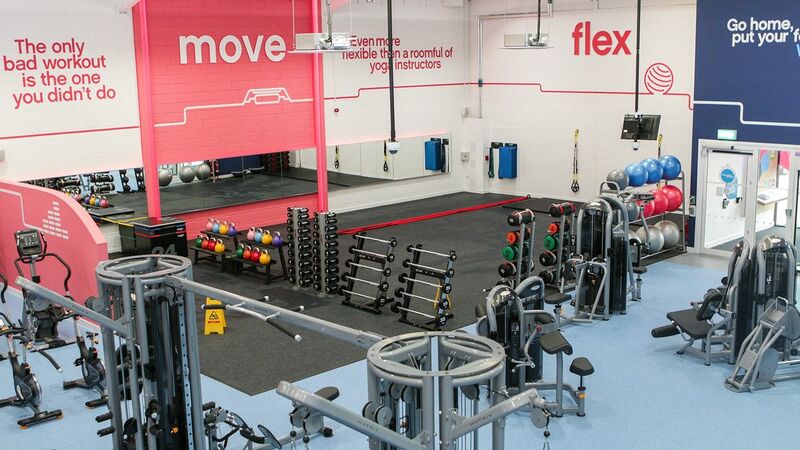 Eventually, all sites across the UK will be upgraded to include Origin Fitness ranges of equipment.
. So far our the projects we have worked on with the Origin Fitness team have been excellent. 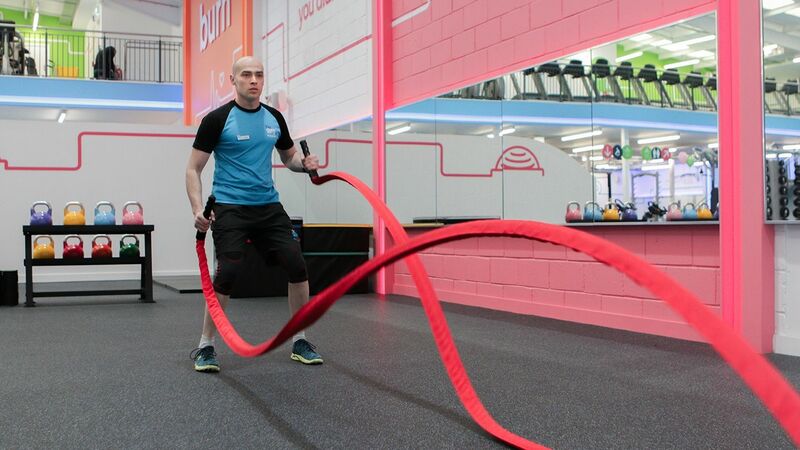 We are delighted to see our members enjoying their workouts with the help of the Origin products, and look forward to the coming years with Origin Fitness as our partners.